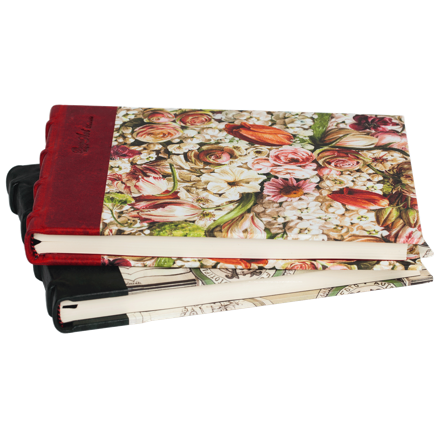 The Bomo Sketchbooks were created to those who rather draw the world around them than express themselves in writing. We put 170 gram paper in the A5 sized horizontal book so that even the paint won`t go through the sheets. It is percfect for carbon, Indian ink and watercolour creations.